WAN Solutions has the experience to manage your network, we have the understanding to work and communicate with you in a language you will inderstand and we have the knowledge to advise you on the future needs that will best fit your budget. 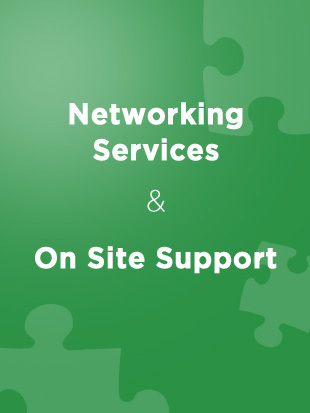 Forget about your technology troubles and focus on your business with quality network support from WAN Solutions.Our IT professionals provide the best in computer care and consulting to small and mid-sized businesses in Metro Detroit and Southwestern Michigan. We not only offer a full range of IT services to small businesses, non-profit organizations, and legal practices, but also cater to your specific industry and business needs. Michigan computer repair services provided by WAN Solutions can provide you with the expertise and knowledge to get your computers or network running smoothly again. Is your online presence less “present” than you’d like? From the smallest, most elegant sites up to large, complex sites with state-of-the-art functionality, WAN Solutions handles all aspects of web development — and specializes in making sure you and your audiences love the final product.